Everything is in its right place, because Radiohead’s new album is finally here. LP 9 is titled A Moon Shaped Pool and is now available to download digitally through iTunes as well as the band’s website. A physical release is set for June 17th through XL Recordings and is now available to pre-order. 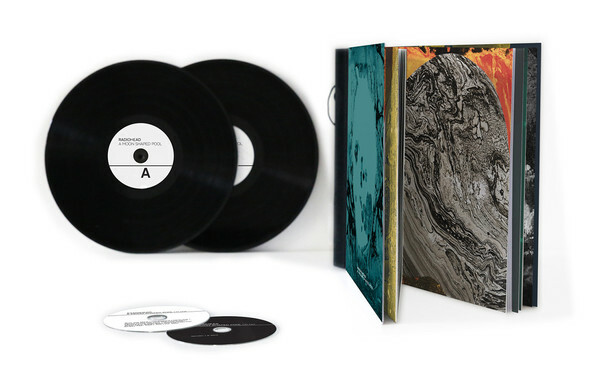 The Special Edition contains bonus non-album tracks as well as 32 pages of artwork and a piece of a Radiohead ½ inch master tape from an actual recording session, all of which is contained in a package inspired by the albums for 78rpm shellac records in the library of La Fabrique, France, according to the band’s website. 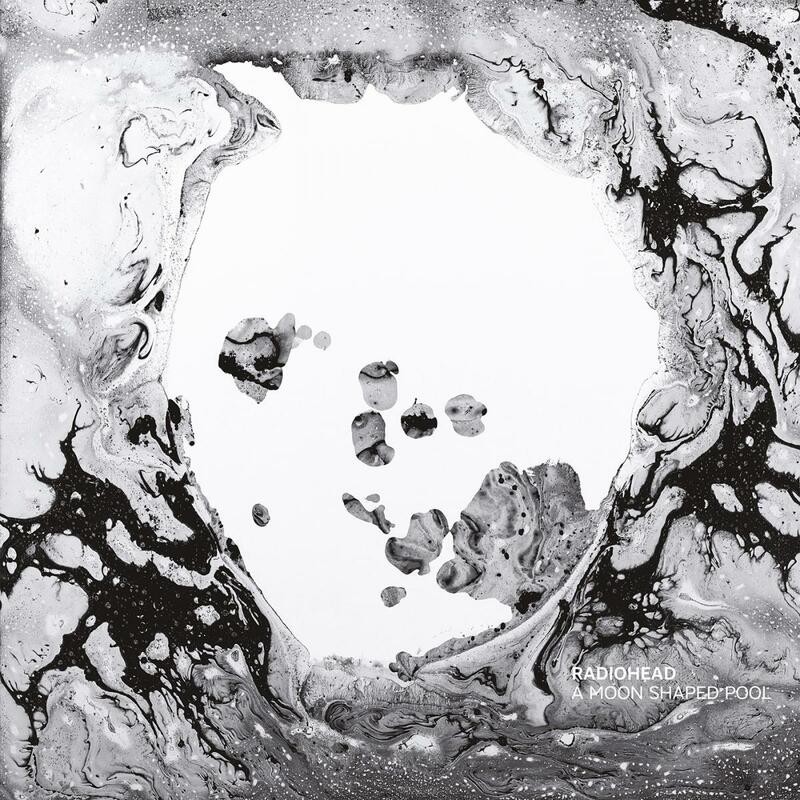 A Moon Shaped Pool marks Radiohead’s ninth album to date and serves as the follow-up to 2011’s The King of Limbs. The new album is made up of 11 songs, including teaser tracks “Burn the Witch” and “Daydreaming”. 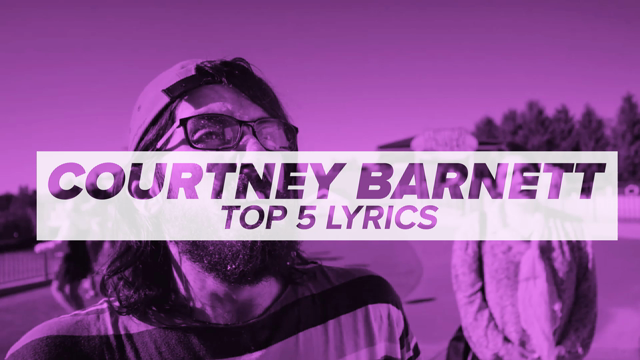 The tracklist also includes several songs previously debuted in a live setting, specifically “Ful Stop”, “Identikit”, “Present Tense”, and “Desert Island Disk”. Another, “True Love Waits”, dates back nearly 15 years as it first appeared on the 2001 live EP, I Might Be Wrong. In support of A Moon Shaped Pool, Radiohead will embark on a world tour beginning later this month. As revealed this morning, they’ll be joined on the road by Portishead drummer Clive Deamer.